Today, organizations must deliver services anywhere, anytime and to any device. Splunk lets companies analyze data from applications, systems, servers, mobile devices and databases in real-time, to swiftly create customer segments. By teaming up with Splunk, Tim Tech Consults helps clients ensure availability and high-detail visibility to ultimately maximize user experience across diverse audiences. 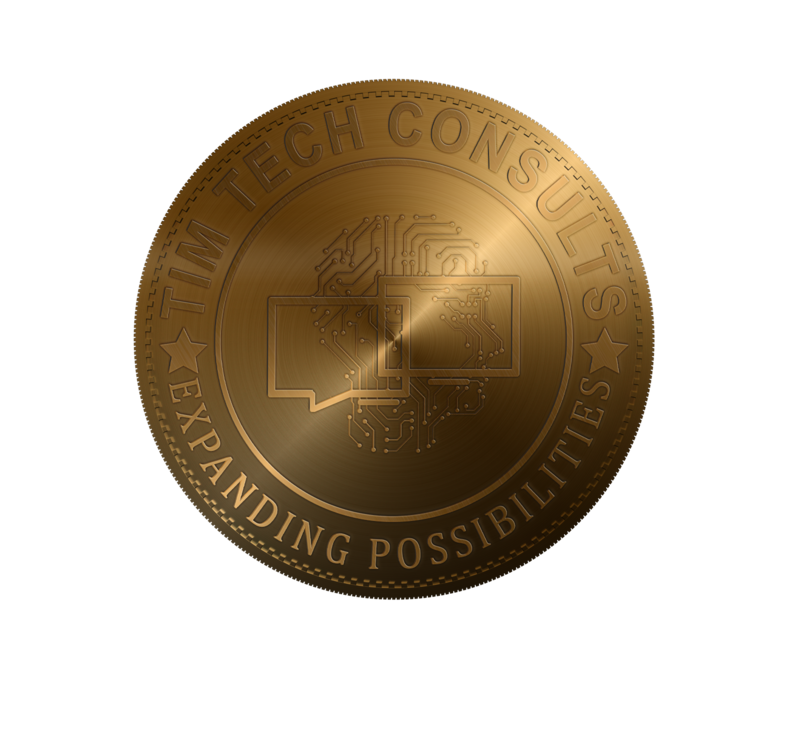 Tim Tech Consults combines its mature managed services and quality model with insights gathered in real-time through its partnership with Splunk to provide organizations with an instant diagnosis and holistic view of their IT stability. Our Monitoring Center of Excellence (CoE) tracks the health of all systems and applications to understand the underlying relationship and business processes that they support. Tim Tech’s Monitoring Center of Excellence is based around a multi-layer framework dedicated to providing instant diagnoses of incidents while ensuring security of operations.